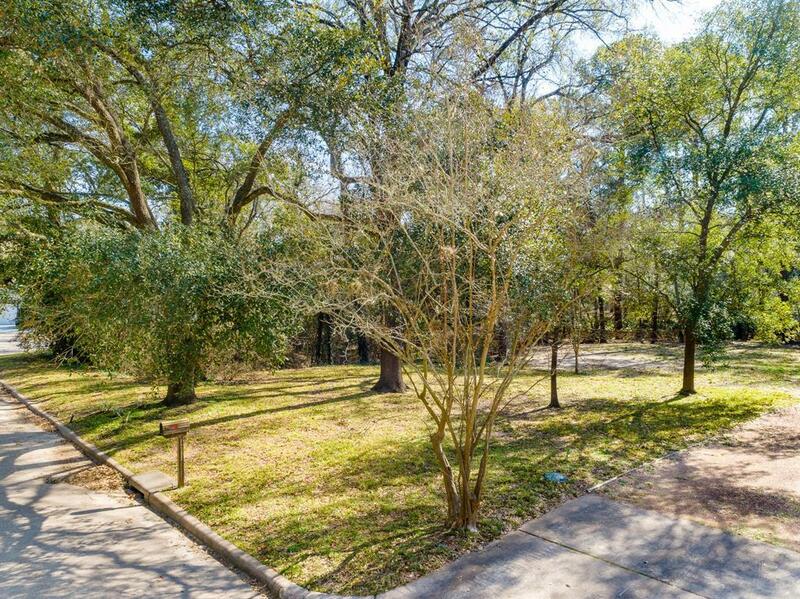 This beautiful 24,975 square foot lot sits on a cul-de-sac in River Forest and is zoned to Spring Branch ISD. 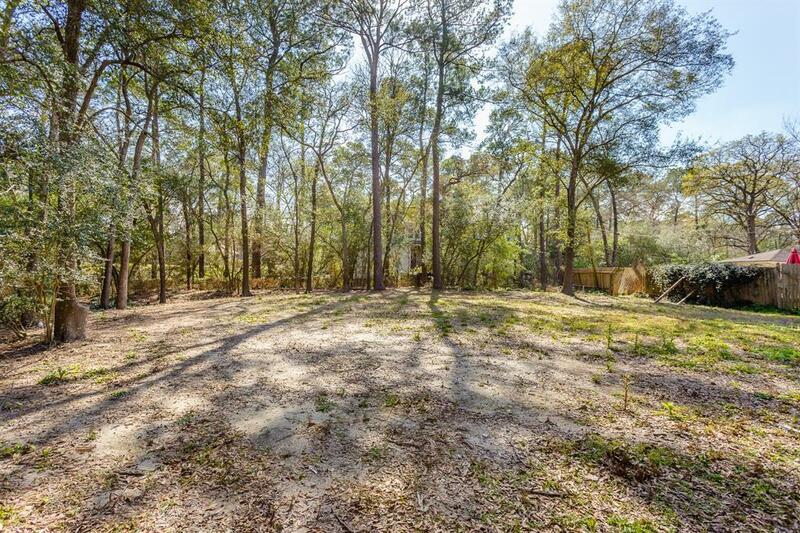 The more than 1/2 acre lot is perfect for your new construction dream home! River Forest is a neighborhood full of gorgeous cul-de-sacs nestled between the bustling Energy Corridor and City Centre, with the extensive nature of Buffalo Bayou close-by. 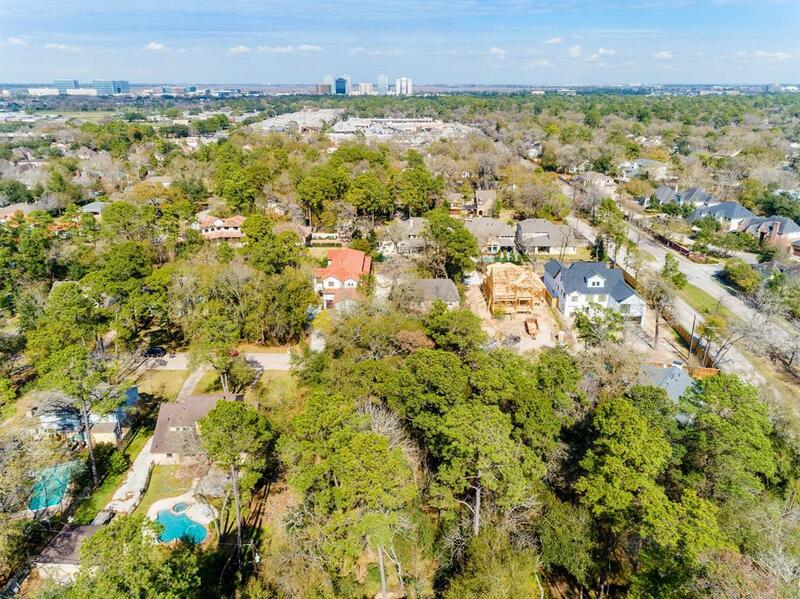 Large lots, stately homes, roaming beautiful peacocks and easy access to Terry Hershey Park, make River Forest a unique and stunning subdivision in the Memorial West area. 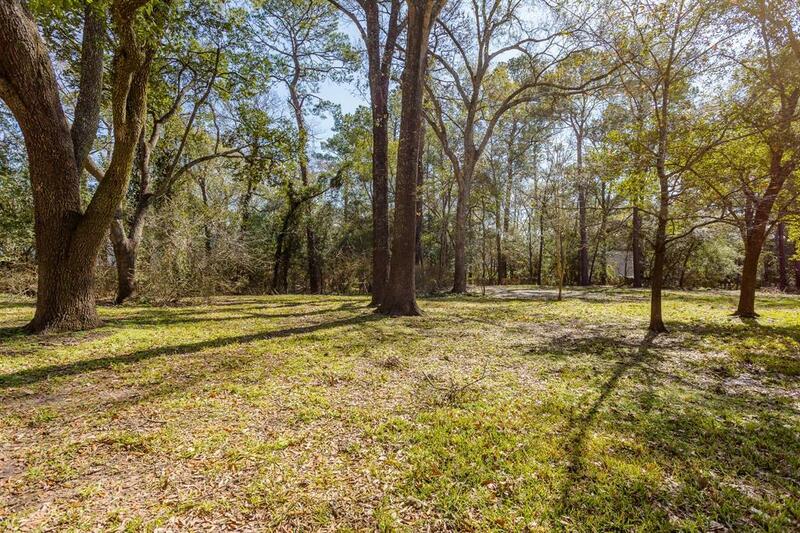 This lot, in particular, is a gem with the back and east side of the land full of mature trees in a private wooded area perfect for nights on the back porch. Numerous new construction homes in the neighborhood and on the street. The neighborhood has quick access to the major freeways, I-10 and Beltway 8.